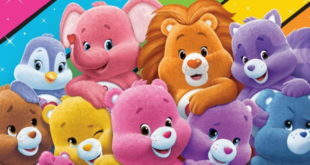 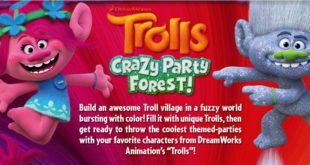 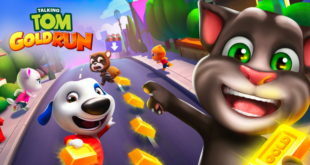 The tech firm has partnered with American Greetings Entertainment to launch an interactive Care Bears-inspired game to restaurants to help keep children entertained. 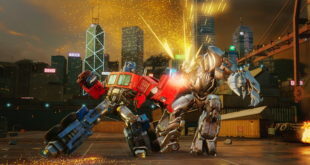 Dubbed Transformers: Forged to Fight, the game will challenge players to create their own team of Transformers characters to battle other players. 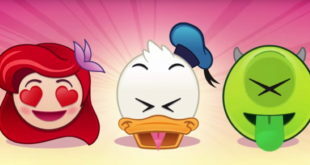 Fans will be able to access the emojis by playing the new matching game. 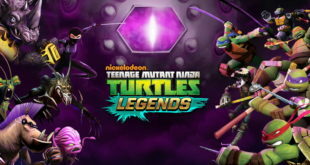 Dubbed Teenage Mutant Ninja Turtles: Legends, the combat game sees Kraang Prime return with a new scheme to destroy Earth, which the Turtles must try and stop. 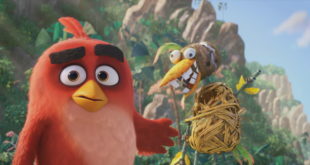 Using Brunswick’s Sync Scoring Management System, the game boasts animations based on the Angry Birds mobile game.